Home → Pre-K Every Day! Pre-K is a new and exciting world for children. They can explore, discover, play, make friends, learn and build a strong foundation that will pave the road to many achievements and successes. 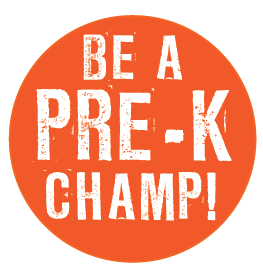 Pre-K Every Day builds good attendance habits that continue through later years in school. Studies show that daily attendance results in higher literacy skills, higher math skills, reading at grade level by 3rd grade and higher scores on standardized tests. Children who are chronically absent in Pre-K (2 days or more a month) have difficulty recognizing letters and numbers, have lower 2nd grade testing scores and are less likely to read proficiently by 3rd grade. Imagine that Pre-K education is like building the foundation for a house. What kind of building would you like to have at the end of a child’s scholastic journey, one made of straw, sticks, or bricks? Every day that a child is absent, their foundation becomes weak and fragile. A child that attends Pre-K every day will build a solid foundation and reinforced with knowledge that no one can take away. This leads to endless possibilities! 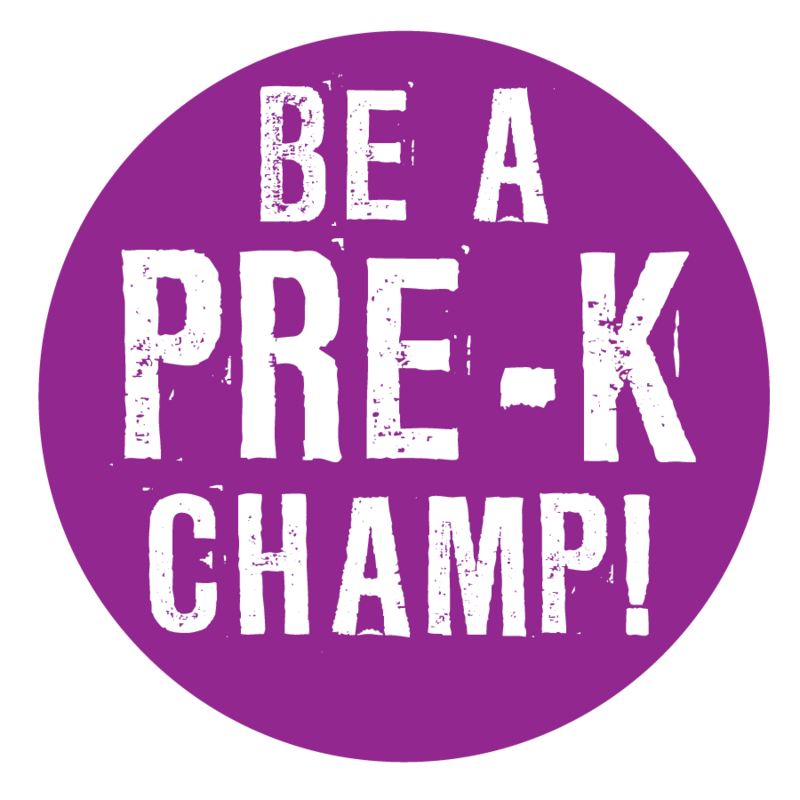 Pre-K Every Day, with your commitment, will become a movement of empowerment, improvement, a new standard of greatness for our children. 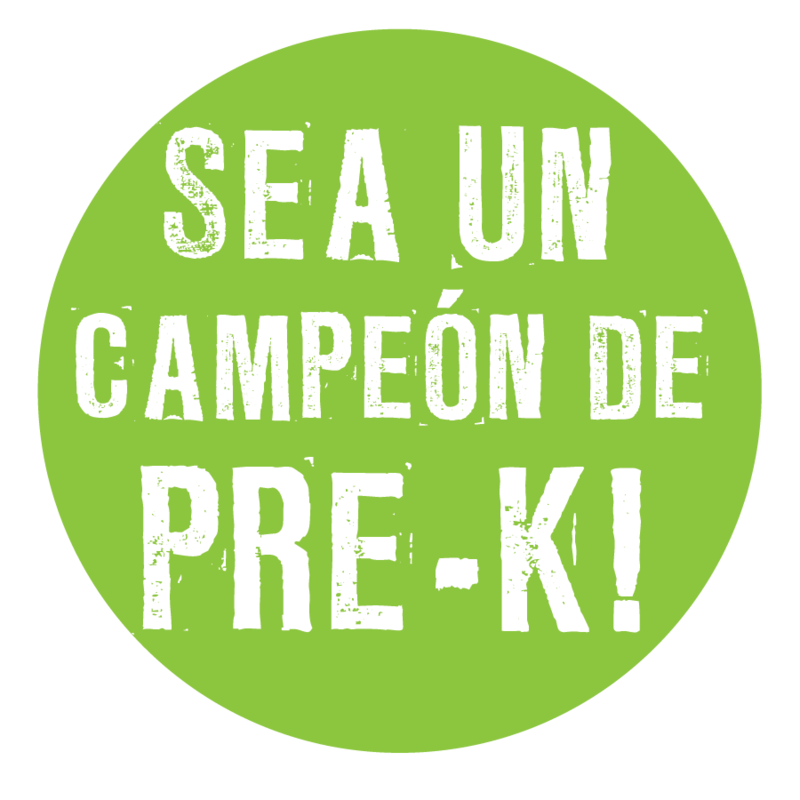 Pre-K Every Day in Paterson! from Social Impact Studios on Vimeo. Teachers and Staff- Click here for more resources to help your parents succeed!